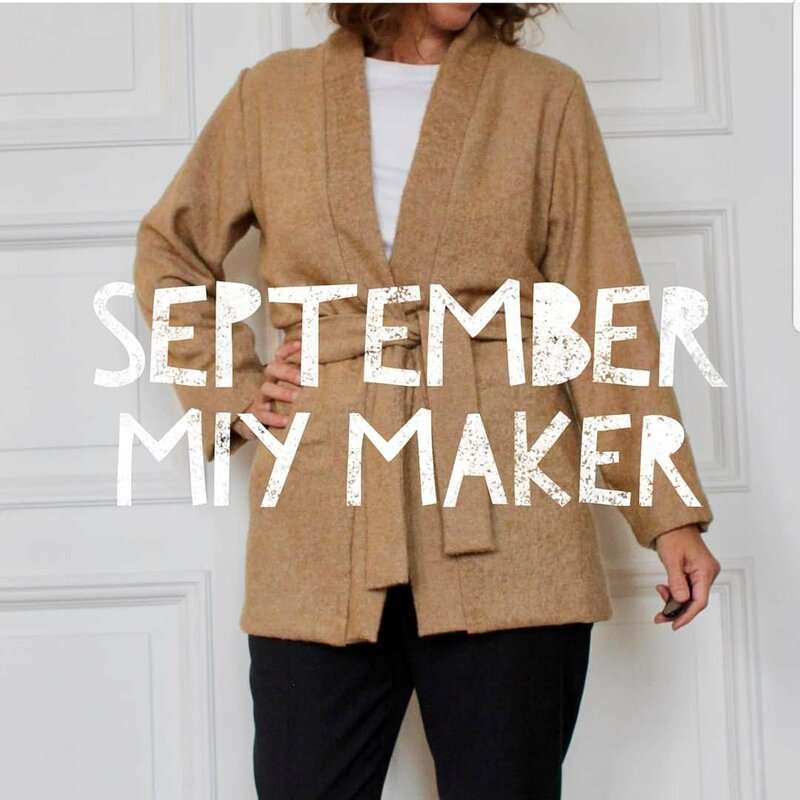 ← September MIY Maker – Vote Now! It was close, but Ingunn’s Kinder Cardigan won your vote with her belted version. I’ve said it before, but honestly, one of the most satisfying things for me about being a pattern designer is seeing the inspired and creative ways that you all interpret my patterns. It’s so inspiring! Big congratulations to Ingunn who win’s a MIY Collection PDF pattern of her choice. Watch this space for news of a change of emphasis for October’s MIY Maker challenge. This entry was posted in Beginner's Guide to Sewing With Knitted Fabrics, MIY Makers and tagged a beginners guide to sewing with knitted fabrics, beginners guide to knits, beginners guide to sewing knitted fabrics, cardigan pattern, kinder cardigan, knit sewing book, MIY Makers, sewing with jersey, Sewing With Knits, sewing with knitted fabrics, sewing with stretch. Bookmark the permalink.